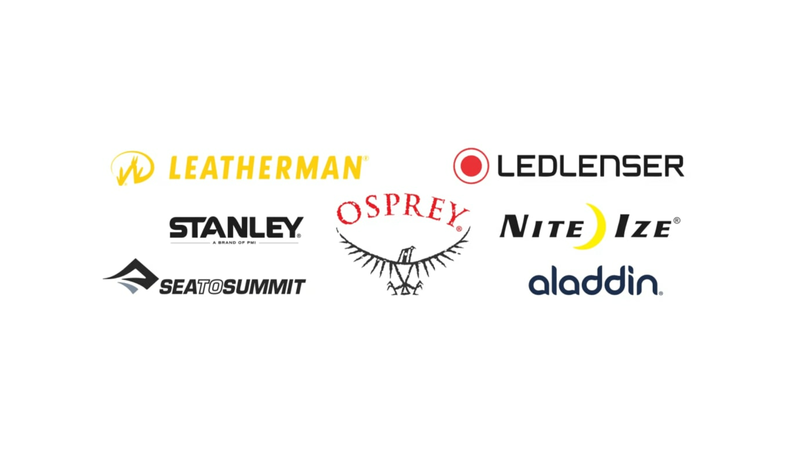 The Exclusive distributors of Leatherman, Ledlenser, Stanley Flasks, Osprey Packs, NIte Ize, Sea To Summit and Aladdin to the GCC region. We service the UAE, The Kingdom of Saudi Arabia, Oman, Qatar, Kuwait and Bahrain. As a specialized importer and distributor with years of expertise and experience in the imports and distribution business as well as local business trading in the UAE and surrounding regions, we represent and distribute world class brands to the outdoor, sporting, camping, photographic, automotive, 4x4, promotional, incentive, corporate gift and hardware markets. Based in Business Bay, Dubai, UAE and with unrivaled industry and local market experience, Ramrod Outdoor is fast becoming a leading player in the UAE and surrounding GCC regions.